It's been a while since we updated the extension so we just implemented some major changes that will help you find more data, more accurately than ever and with more stability. 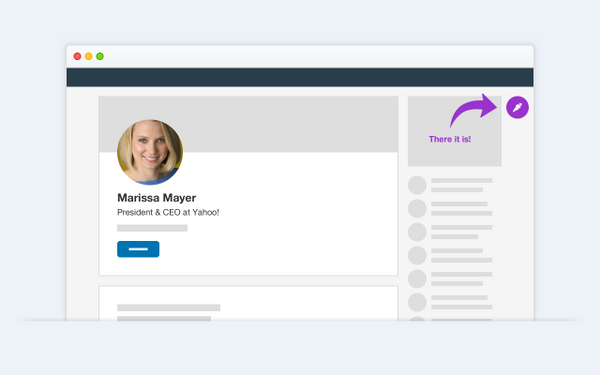 Buttons are no longer integrated in LinkedIn pages, which means we’ll no longer interfere and mess with LinkedIn’s beautiful design. 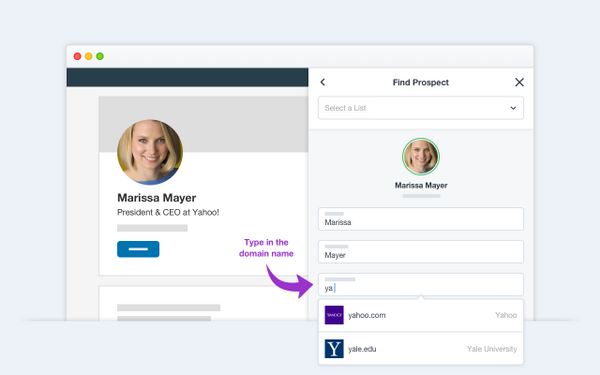 You can now access and edit every field from a prospect’s profile without leaving the extension. In case we can’t find an address, you can now search manually for its domain name thanks to our Clearbit integration. 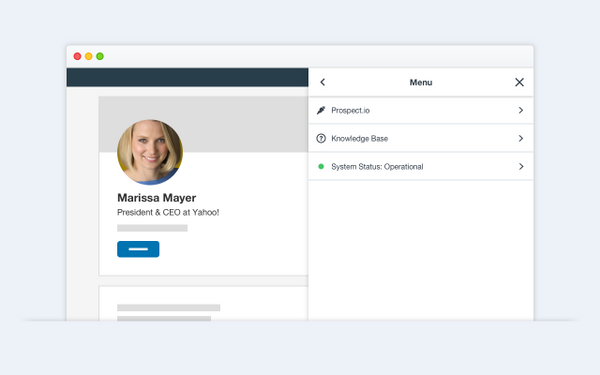 You can also directly access your Prospect.io account, the Knowledge Base and our System Status straight from the extension. 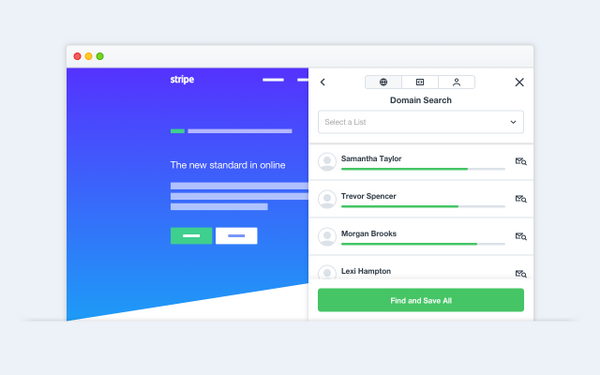 Domain search: The extension will look for email addresses belonging to the domain you’re currently on. Page search: You can now find emails that are mentioned on the page or are hidden in its code without them necessarily belonging to the domain you’re currently on. 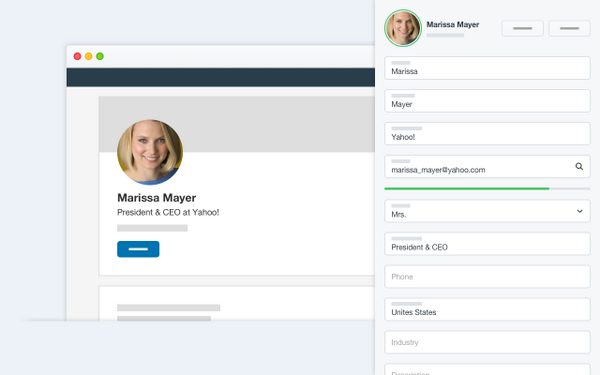 Person search: you can now search for anyone’s email address all through the Internet with the person search based on 3 pieces of data: First name, Last name and Organization Domain Name.